Aeromet International, a leading supplier of airframe and aero engine components, has today announced an agreement to acquire the business and assets of Stone Foundries Ltd from Langham Industries. Aeromet and Stone Foundries have a long track record of providing aluminium and magnesium cast components to the aerospace and defence industries. Following the acquisition, the combined business will continue to provide world class sand and investment castings to its customer base that includes Airbus, Boeing, Embraer, Leonardo, Meggitt and Rolls-Royce. 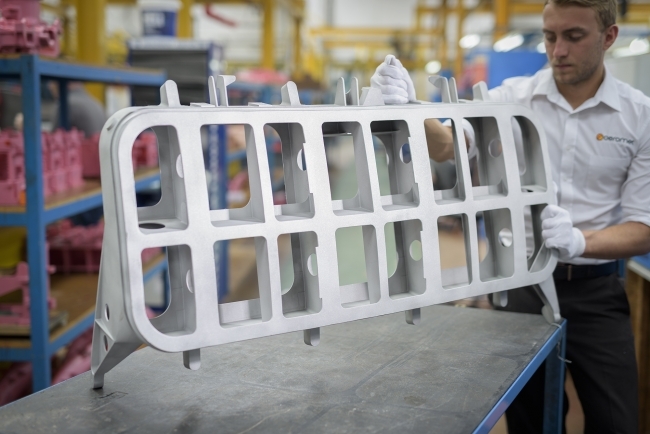 As production rates in civil aerospace continue to rise, the enlarged Aeromet business will continue to invest in capacity as well as advanced casting technology to develop new and innovative solutions.